On Jan. 9, 2018, Raymond “Ray” Ernest Poppe went home to be with his lord and savior Jesus Christ. He was born May 9, 1931, in Highbridge, Wis., to Ernest and Mae (Newell) Poppe. Ray lived in Highbridge until 1947. He, his dad, and youngest sister, Delores “Sis” moved to Molalla, Ore., after his mom died. He was 16. Ray went to school in Mellen, Wis., from elementary school until he was a junior in high school. He graduated from Molalla High school in 1949. Upon graduation, Ray entered the Air Force. He was in active duty for four years and spent much of his time in Germany. He was in the reserves for 16 years, retiring after 20 years of military service. After the service, Ray began his career in wood products. He worked for Crown Zellerbach in the divisions of Molalla and Seaside, Ore., and Sekiu and Cathlamet, Wash. In 1981, Ray began working for NW Hardwoods as a mill manager in Arlington and Centralia, Wash., as a log buyer. A funeral service is planned for 11 a.m. Monday at Peace Lutheran Church, 2071 Bishop Road in Chehalis with a potluck reception to follow. A viewing is planned from 9 a.m. to service time at the church. A graveside service with military honors will take place at 12:30 p.m. at Claquato Cemetery in Chehalis. The family has chosen Peace Lutheran Church and Assured Home Hospice for contributions in Ray’s honor. 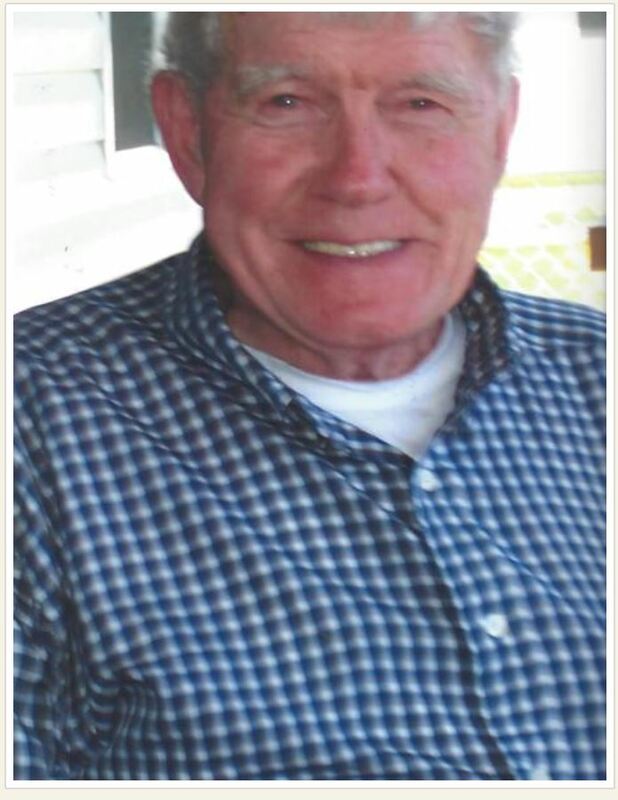 Arrangements are under the care of Cattermole Funeral Home, Winlock.